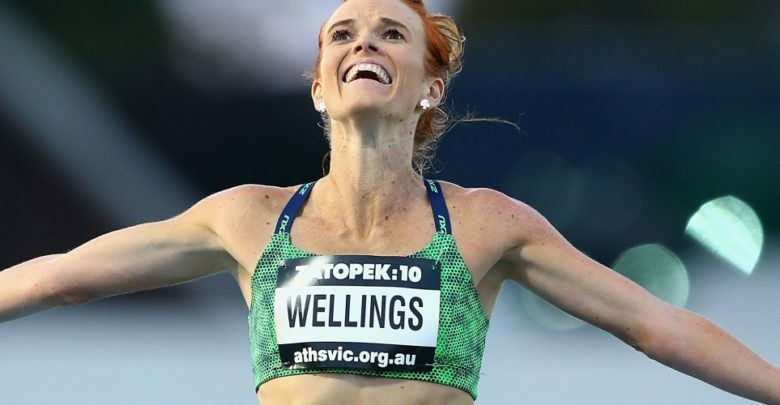 “Congratulations to the 44 new members on the team, we now have a full athletics squad that will represent Australia on the Gold Coast in April,” Moneghetti said. “Pulling on the green and gold once is special and if that’s all you get, you’re luckier than most,” he said. “To be able to bookend my career in the green and gold with a home games on the Gold Coast after kicking off in Sydney in 2000 makes it extra special,” the 36-year-old continued. The remaining three finals sessions (Monday 9 April , Tuesday 10 Apriland Wednesday 11 April ) have sensational events including the 100m finals, 400m finals, men’s 1,500m, women’s 10,000m, men’s long jump and women’s javelin (to name a few).